The White House rejected a request from Congressional Democrats for a slew of documents related to President Donald Trump‘s phone calls and meetings with Russian President Vladimir Putin. White House Counsel Pat Cipollone, in a letter sent Thursday to the chairmen of the House Oversight, Foreign Affairs, and Intelligence Committees, said that Congress has demonstrated no legal or constitutional authority to gain access to the president’s diplomatic communications. “The president must be free to engage in discussions with foreign leaders without fear that those communications will be disclosed and used as fodder for partisan political purpose,” Cipollone wrote. “This is why, from the Nation’s beginning, Presidents from all political parties have determined that the law does not require the Executive Branch to provide Congress with documents related to confidential diplomatic communications between the president and foreign leaders,” he said in the letter. Cipollone writes that there is an “unbroken recognition that the Constitution assigns the conduct of foreign affairs exclusively to the Executive Branch” and says that Democrats failed to cite any law or regulation that would justify their right to access the president’s communications other than the Presidential Records Act, with which he insists the White House is in proper compliance. But White House counsel argues that Democrats are making an overly broad request for “detailed information related to the President’s meetings and telephone calls with Russian president Vladimir Putin,” in addition to “confidential communications” between the president and top advisers. 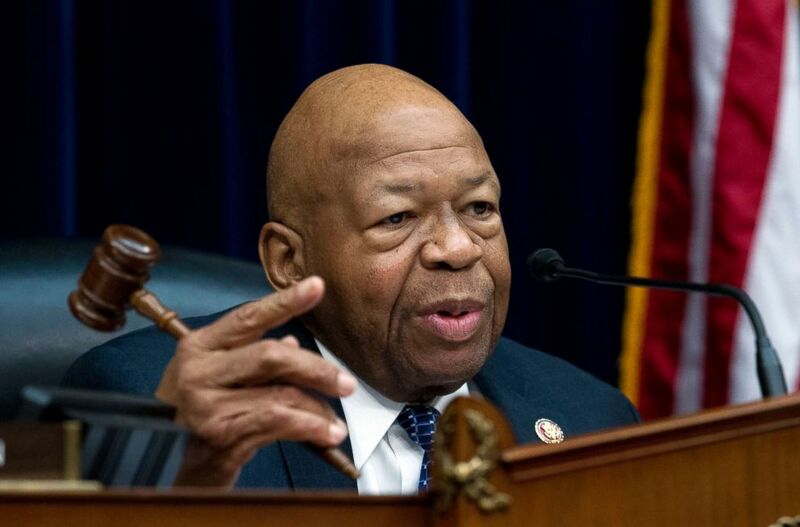 House Democrats have compiled a list – obtained by ABC News – that indicates that the Trump Administration, writ large, has either refused to respond to or slow-walked, more than 30 inquiries for documents and interviews by 15 committees. “A “my way or the highway” approach to oversight is fundamentally inconsistent with the notion that ours is a government of checks and balances, and that each branch is obligated to try in good faith to accommodate the legitimate interests of the other,” Bies added. ABC News’ Katherine Faulders contributed to this report.